Without doubt, getting a Birkin or Kelly directly from an Hermes boutique is the ideal scenario. We all would like to walk into one of these marvelous stores, ask a Sales Associate (SA) for a Birkin or Kelly in the color and size of our choice, pay for it and leave the store with our bag in hand. This, of course, is a fantasy; and this is why you should become more familiar with an Hermes specialty dealer. What is an Hermes Specialty Dealer? Virtually every Hermes shopper – from the established client to the prospective client, from the rich and famous client to the aspiring on-a-budget client- will agree that seeking to buy one of Hermes’ coveted handbags is a stressful, and typically disappointing endeavor. The experience is so daunting that it has led to the emergence of the Hermes specialty dealer; a professional specialty retailer who specializes in satisfying the demands and requests of Hermes handbag lovers. These dealers are located around the world and connect constantly; buying and selling bags to meet the immediate and long-term needs of their clients, including other resellers, concierge services, personal shoppers and individuals. These dealers are true Hermes experts, with an almost encyclopedic knowledge of Hermes handbags. With this knowledge base, they can guarantee authenticity of the bags they sell. 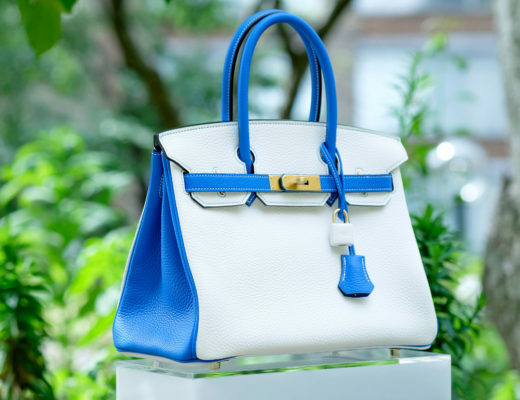 Hermes dealers have highly-curated inventory, as they purchase bags to ensure their collection have broad appeal. A large online Hermes specialty dealer like Madison Avenue Couture stocks classics (i.e. black Togo Birkin), hot colors (i.e. Vert Cypress), hot styles (i.e. Kelly Selliers), rare bags (i.e. Special Order bi-color bags) and hard-to-find exotics. Rarely will they carry more than one specific bag at any time. In comparison, a typical resale shop relies on bags that are consigned or sold to them at very low prices. As a result, they offer a hodgepodge of Hermes bags, most in used or pre-loved conditions, often with significant signs of wear. Rarely can a collector find bags in the most desired color and/or sizes, or classics like Black or Gold Togo Birkins, or black crocodile bags, in store-fresh condition at one of these resale shops. An Hermes specialty dealer focuses on two primary activities: (i) serving as a concierge to find specific Hermes bags for clients and (ii) maintaining a curated collection of primarily store-fresh or hard-to-find Hermes handbags and accessories for immediate purchase. 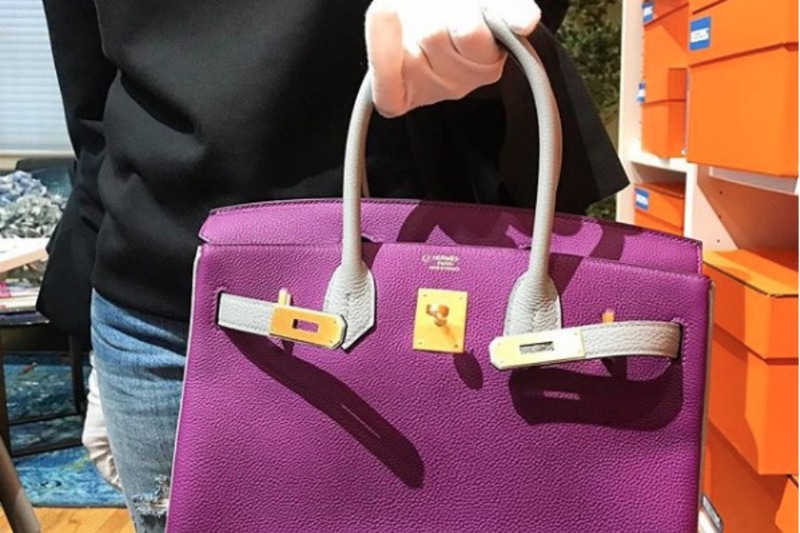 Virtual resellers like Madison Avenue Couture know what Hermes bags are available in the secondary market, and which of these bags are the most coveted. In comparison, the non-specialized reseller do little, if any, concierge work; they focus on selling the product they have on hand. Typically, an Hermes specialty dealer holds product longer than the non-specialized reseller. This increases the likelihood that the desired bag is found in their stock. This also maximizes the return for people consigning their bags to a speciality dealer. With a dedication to the Hermes brand, Hermes specialty dealers like Madison Avenue Couture rank the highest on authenticity, bag condition and bag specifics. The general resellers are far less accurate. This accuracy is critical to the long-term value of the bag. Colors, condition, leather type, etc., contribute to a bag’s value. Furthermore, with over nine years of experience, the Madison Avenue Couture team is equipped to provide advice on the best size and colors for a prospective client. As the leading online Hermes specialty dealer, Madison Avenue Couture has the customer base that collects and covets these bags. Our mailing list is comprised of shoppers who are highly focused on ultra luxury goods. Typically, they want what they want and price is little concern. In comparison, more broad resale companies tend to have customers that are looking for “deals,” and cost savings that are typically not found on products like Hermes Birkins and Kellys, where demand clearly outweighs supply. With a highly-focused customer base, people who wish to sell or consign their bags are likely to receive higher prices from a company like Madison Avenue Couture than one of these broad-based online and physical resellers. While Hermes has limited merchandise to exhibit in their boutiques, Madison Avenue Couture enables its customers to visit our showroom in person (by appointment only) and select the bag that is most suited for them. This is why customers return to us again and again for authentic Hermes handbags and accessories. At Madison Avenue Couture we are the world’s most trusted independent curators and dealers of Hermes and Chanel handbags and accessories. Take some time to browse our website or make an appointment to visit out NYC showroom.